In this immediate, digital, but also alternative financial ecosystem, AI provides the indispensable structure to the Fintech Industry to get ready for the 21st century finance. Simply put, AI aids organizations to distribute and organize millions of data efficiently while it eases the way to interpret that info correctly. AI applications aren’t new at all, and smart applications powered by machine learning algorithms and data science have been applied to a number of sectors, including, of course, the financial industry. 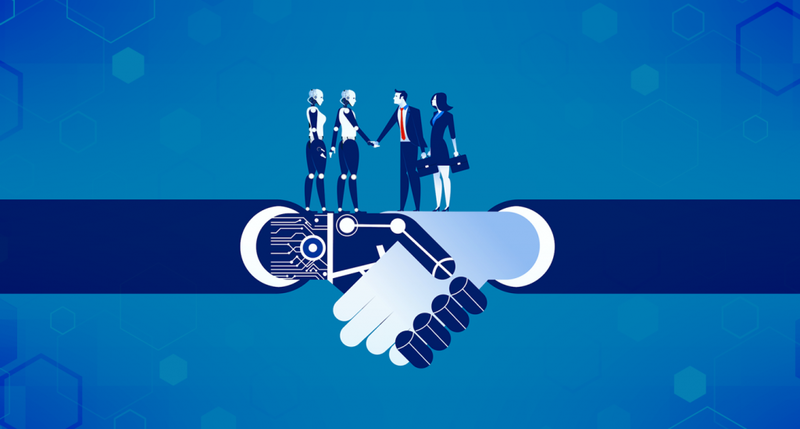 In fact, AI’s inherent many perks can be successfully applied to financial technology allowing companies to cut costs, automate a variety of their processes, or even boosting their bottom line through back-end algorithms. More importantly, AI enables financial institutions to collect the very insights of human behaviour. With the use of data science and machine learning, banks and other institutions can finally develop a variety of personalized services that will make the way banks are used these days more time efficient. 2. In addition to keeping sensitive information safer, AI cuts processing times in almost half, for both the company and the consumer. As it is well known, dealing with receipts and other financial documentation is vastly time-consuming. This too is delicate, as managing in financial terms requires patience and perseverance of multiple resources to avoid any possible human error. AI, for instance, allow financial services to process this information more accurately and quickly. Machine learning can recognize specific patterns and is able to improve with every task it undertakes. As a result, its ability to process information becomes quicker over time. 3. One of the most common benefits and effects AI has on nearly every industry is its automation opportunities. In addition to AI reducing the workforce expense management problem, it can automatically generate accountant information and expense reports quickly, efficiently, and without errors. Machine learning utilities also understand approval workflows and enable companies to restructure and automate the expense tracking process. Thanks to these reports, it also helps to automatically prevent reimbursement fraud and guide organizations with their budgeting efforts. 4. AI Offers game-changing Insights. Machine learning capabilities bring to organizations all kinds of data. As stated above, the future of the financial services industry is largely reliant on gathering data and staying ahead of the competition, and AI – working together with other technologies such blockchain – can make that happen. With AI, financial services companies can process a huge volume of data, and most importantly, translate it into useful information. This, in turn, can offer to any given company some game-changing insights. These insights can be used to create reports that not only increase productivity and revenue, but also help with complex decision-making processes. These 4 major perks are the key points of AI influence in Financial technology. However, the industry has found another yet interesting use to AI, chatbots. These are being used by companies big and small as virtual assistants, customer care representatives, marketing executives, and even automated salespeople without misusing the limited workforce or resources. 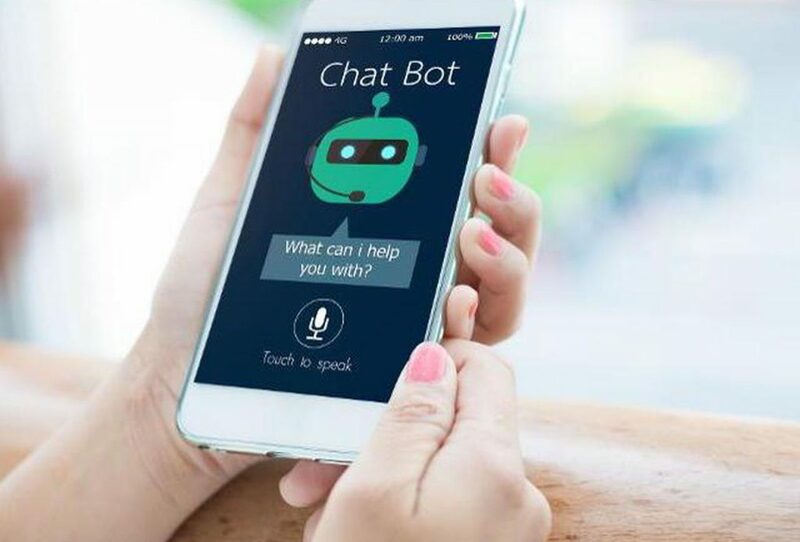 Chatbots saw the light within big financial services such as HSBC, which created its own AI-powered chatbot that helps customers with a variety of tasks and queries; or the American Express bot, Amexbot, which can help customers with questions regarding their accounts and personal information. They’re now being implemented by a variety of newly created Fintech platforms as a self-service customer-facing tools, reshaping completely the UI along the way. The crisis of 2008 marked in stone the beginning and disruption of a new era within the financial sector. The much needed cultural changes came along, from centralisation to new decentralized models; from FIAT currencies issued by overwhelmed central banks managed – almost abused – by traditional banking, to new digital currencies, theoretically open and accessible, called cryptocurrencies; a higher social-driven business pointing directly towards improving the quality of life of the 3 billion people still unbanked; as well as a renewed conceptualization of the insurer sector and its practises.